This unique safari adventure takes in a remote and untouched part of western Tanzania, bringing you right up close to some of the country's most spectacular landscapes and iconic wildlife. 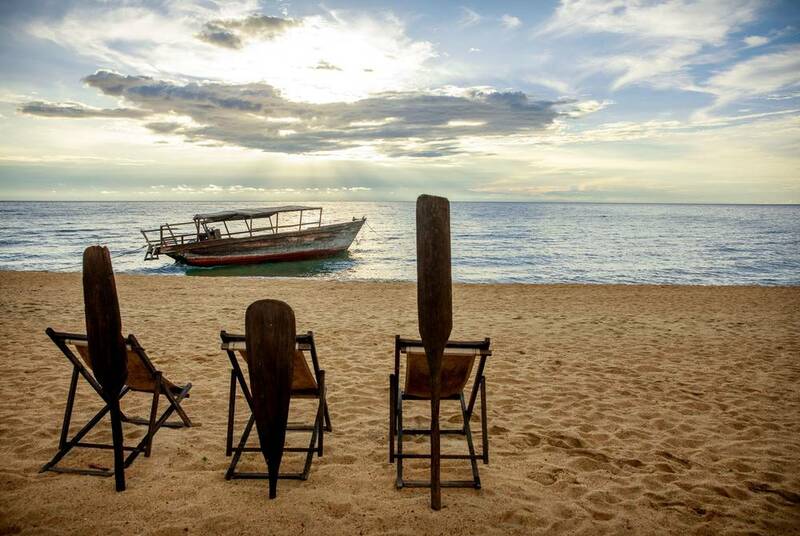 You'll begin with four nights in a tented camp and marvel at the game-rich Katavi National Park, followed by an unforgettable stay at Greystoke Mahale, which sits on the beach on Lake Tanganyika with the Mahale Mountains as its backdrop. 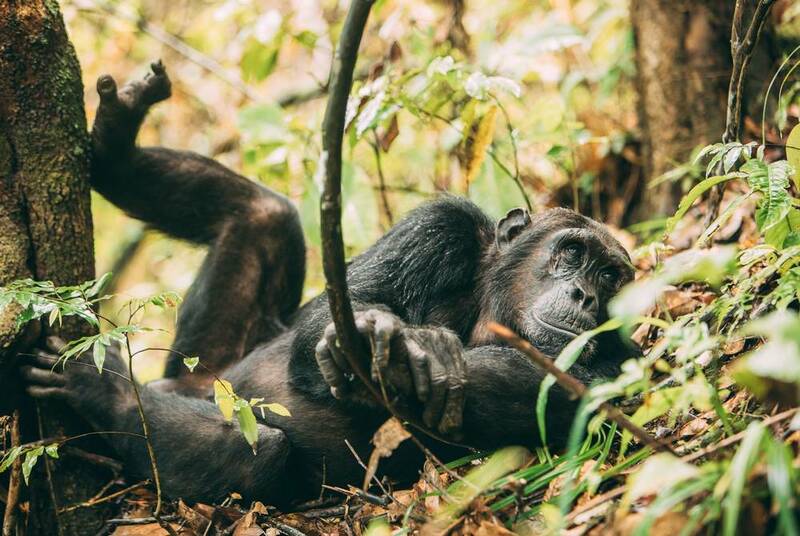 This is a magical region, home to one of the largest groups of chimpanzees in Africa. Spend your days enjoying safari game drives, guided bush walks, dhow cruises, scenic sundowners and much more besides. 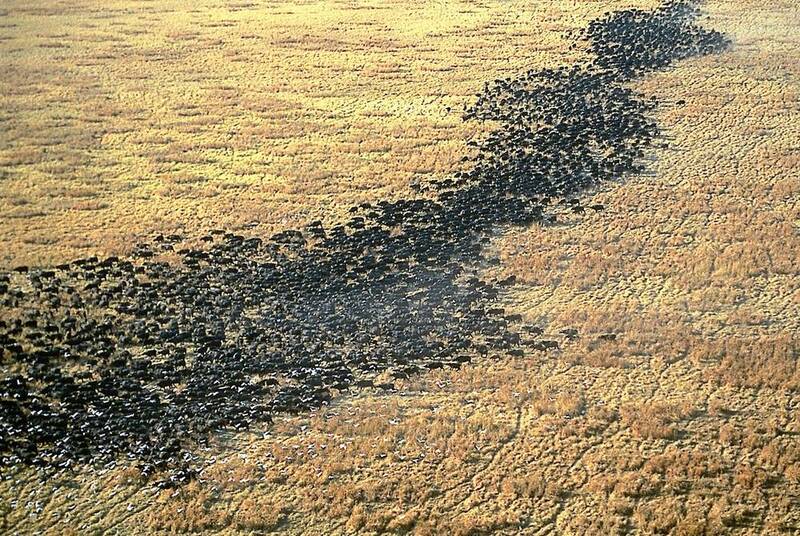 This really is a safari of a lifetime. You'll start your holiday in style with included VIP airport lounge access before your overnight flight to Arusha. 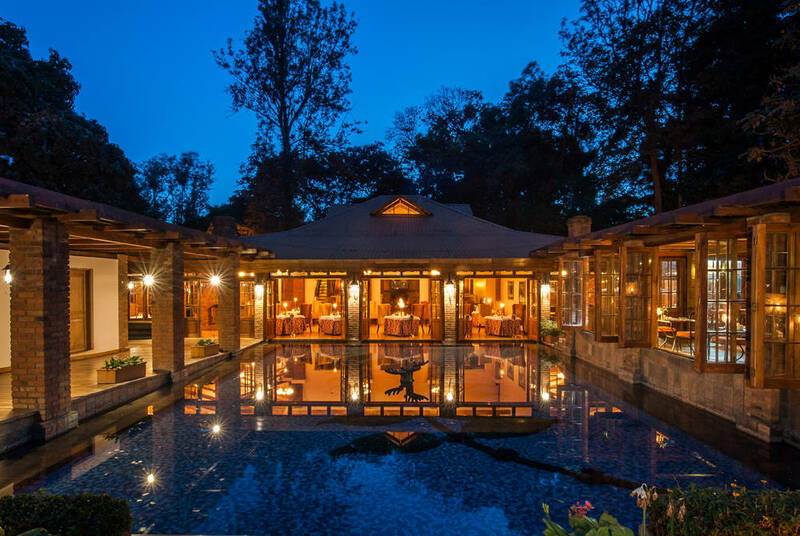 Arrive into Arusha and transfer to the Arusha Coffee Lodge, a luxury boutique hotel in the shadow of Mt Meru. 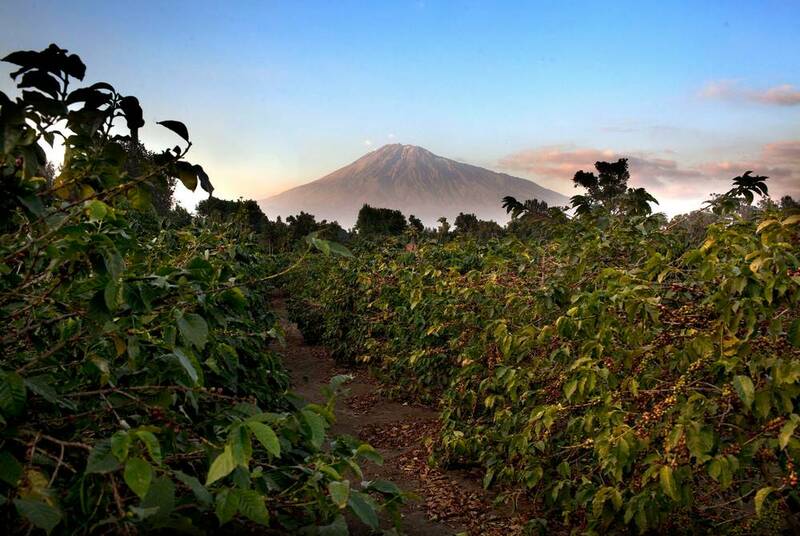 Take to to unwind with a dip in the pool or a massage at the Peaberries Spa, or join a tour of the coffee estate for the chance to learn about coffee production from plant to cup. Transfer by light aircraft from Arusha to to Katavi in remote Western Tanzania. On arrival, transfer to Chada Katavi lodge where your safari begins. 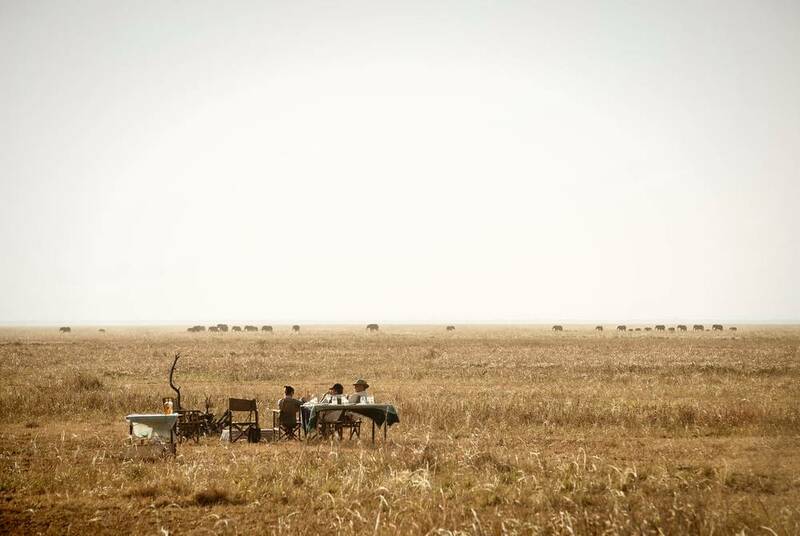 You''l then spend a magical few days at this remote tented camp, host to six spacious tents, raised off the ground and open at the front allowing fresh air to flow in and amazing views of the wilderness and passing wildlife. 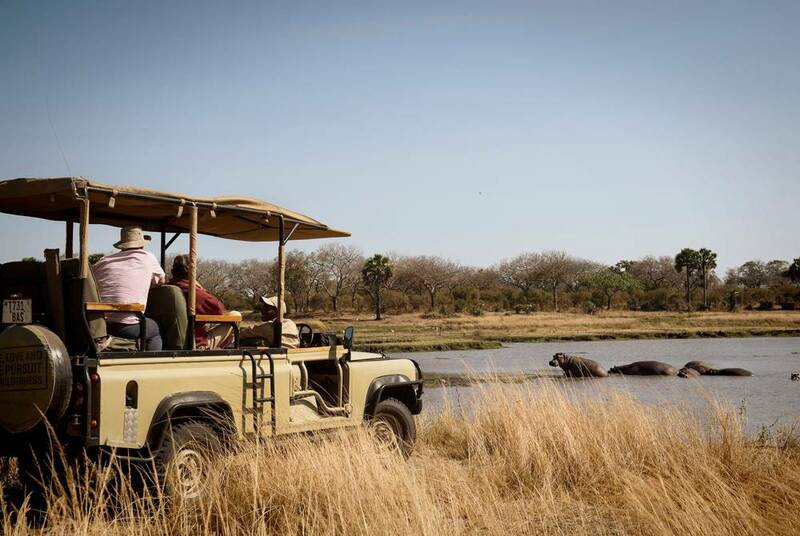 Rise early each morning to the sounds of the bush and embark on a walk with your ranger, who'll bring you up close to elephants and myriad other species, from lions to hippos, that come down to the river to drink. 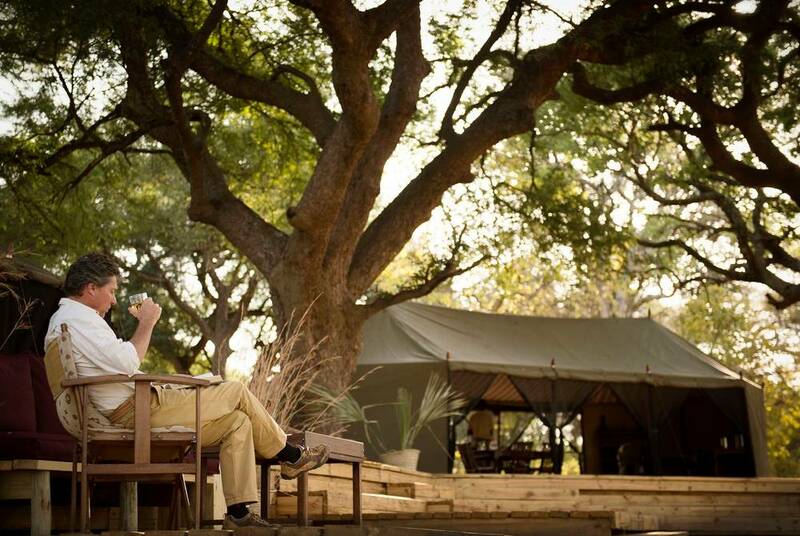 And, after days exploring the reserve, you'll enjoy convivial evenings, trading stories over sundowners, taken around a campfire under a canopy of stars. This morning, after a delicious breakfast, you'll head to the airstrip for the short flight to Greystoke Mahale where you'll continue your adventure in Western Tanzania. 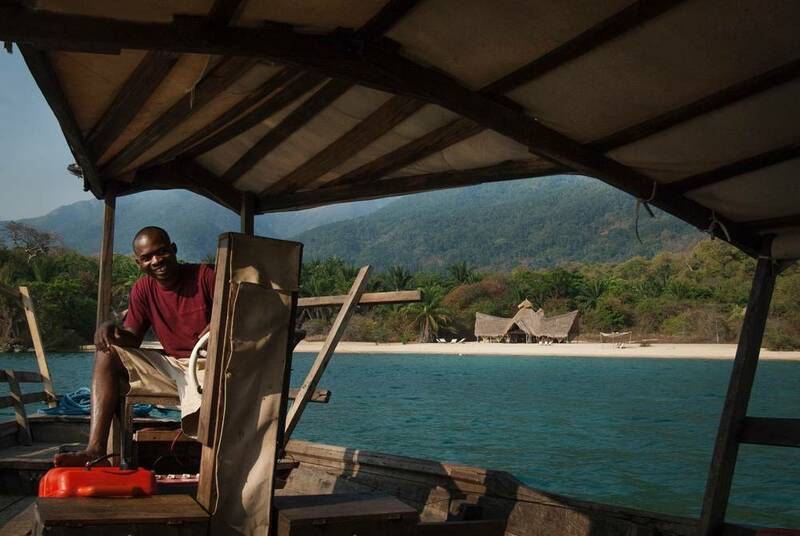 The anticipation of your arrival is only enhanced as you step aboard a traditional dhow for a cruise across the lake to your lodge, nestled on a secluded beach in the shadow of the Mahale Mountains. 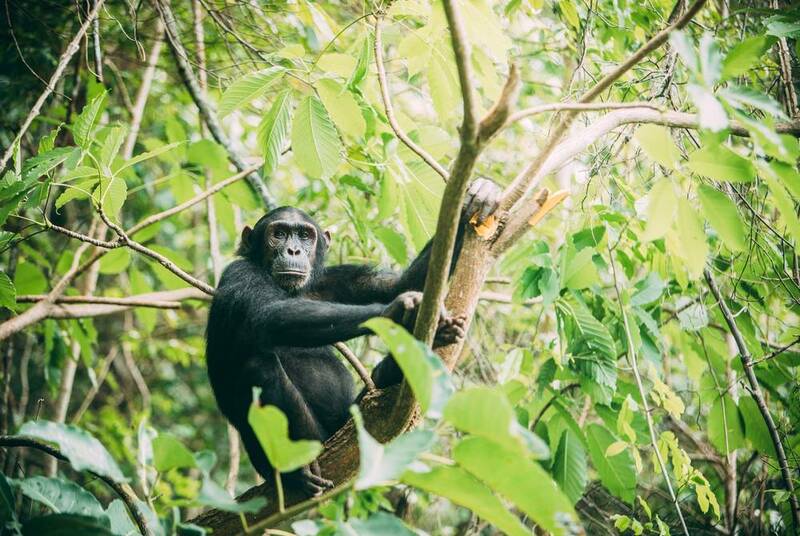 Greystoke Mahale offers a unique opportunity to come face to face with one of Africa's most endangered species – chimpanzees. And, in the company of an expert guide and tracker, you'll go in search of these magnificent creatures on daily treks high into the mountains. That's between a host of other activities, which include hiking the mountain trails and cooling off in waterfalls along the way. There's also the chance to try your hand at kayaking, snorkelling and fishing on the lake before settling down to delicious meals – all included in the price – and sunset cruises on the dhow. Fly by light aircraft back to Kilimanjaro for your return flight to the UK, arriving on day 11. 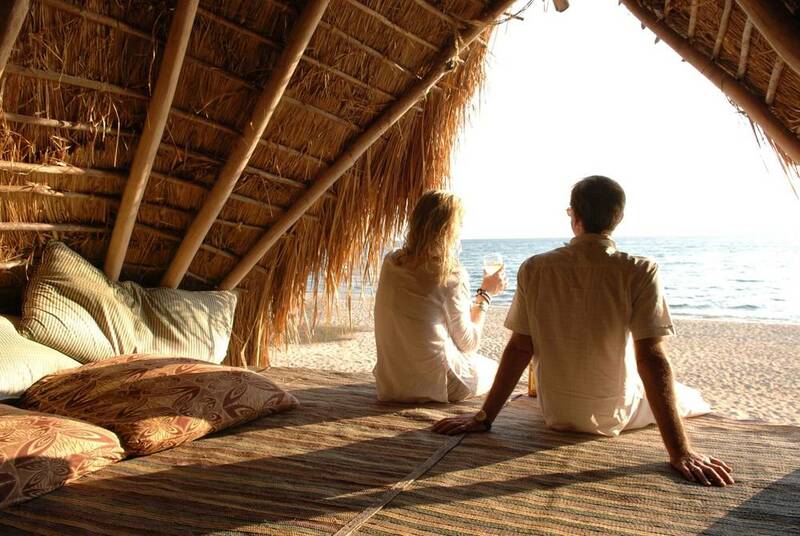 Or why let your consultant extend your stay with a Zanzibar beach break.